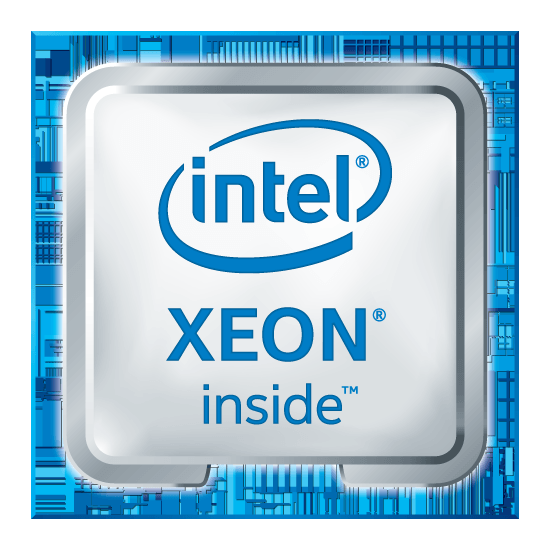 The Intel Xeon E processor delivers enhanced performance, reliability and advanced security for the increasing demands and workflows of professional CAD,media and entertainment applications. Experience the difference of professional-grade compute with enhanced ECC memory support, hardware-enhanced security and reliability features, and ISV application certification with optimisation available only on Intel Xeon processors. Error correcting code, or ECC memory, automatically detects and repairs single-bit errors on-the-fly to keep workstation applications running reliably and free of data corruption. 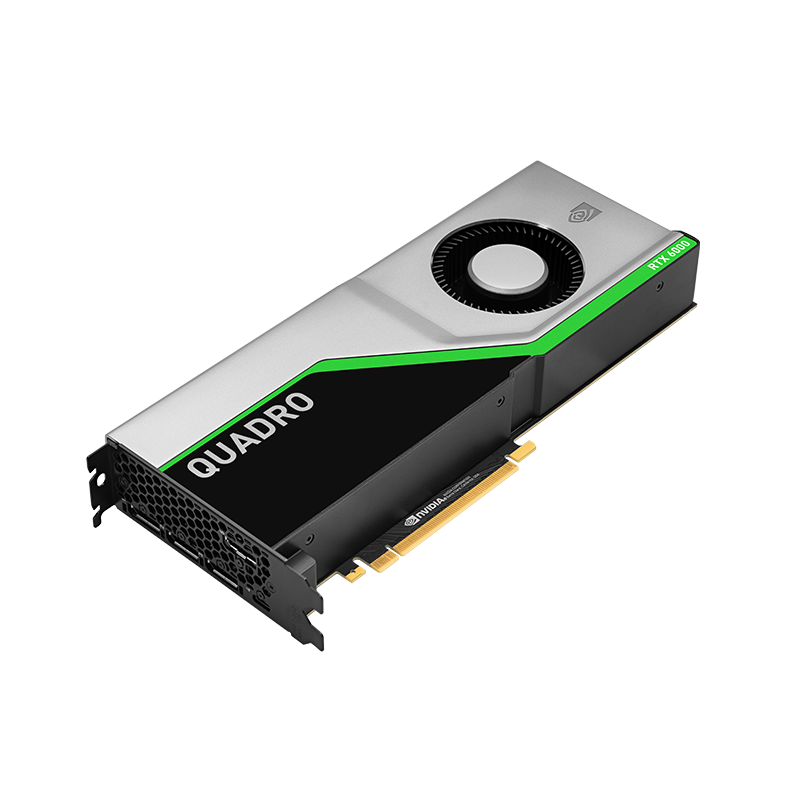 Built on the new Turing architecture, the NVIDIA Quadro RTX 6000 features 72 dedicated RT cores to accelerate ray tracing calculations and combines large on-board memory with advanced display technologies to accelerate the workflow of creative professionals. 24GB GDDR6 memory with up to 672 GB/s memory bandwidth delivers the performance boost and responsiveness demanded by professional graphics applications. X11SCZ-F Gigabit LAN, IPMI & Remote KVM Management, HDMI, 2xDP, DVI-D, Audio. 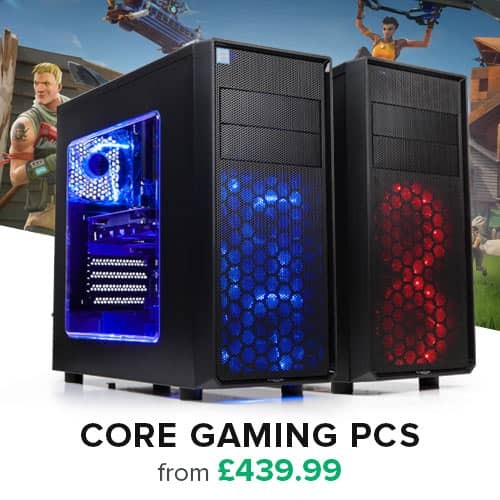 Intel® 8th/9th Generation Core™ i9/Core™ i7/Core™i5/Core™i3/Pentium®/Celeron® series Processor, Intel® Xeon® E processor (Coffee Lake-S) Server, Intel® Xeon® E processor (Coffee Lake-S) Workstation.